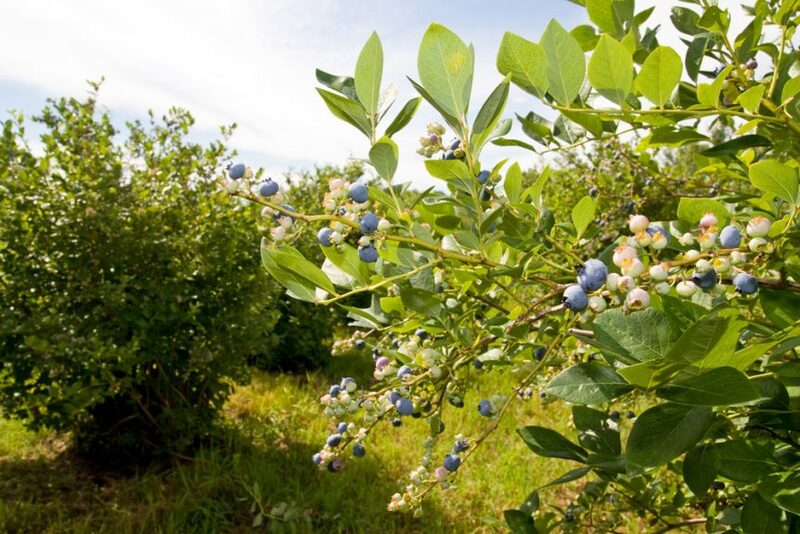 Commissioner Gary W. Black hosted a conference call to connect Georgia blueberry growers and agricultural industry representatives with USDA Under-secretary Bill Northey to discuss recent loss assessments for the 2018 blueberry crop. According to University of Georgia Extension, overall losses of both highbush and rabbiteye varieties could exceed 60 percent. This would mark the second consecutive year of significant loss for Georgia blueberry growers.